I feel bad for those who developed it. Long story short; Sega wanted Big Red Button to make a Sonic game. Big Red Button was going to make a masterpiece, but Sega made them make into a dumb kid's game to promote a TV show instead. 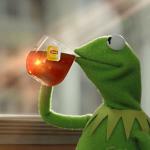 If want to learn more, I could send you a link to a video explaining what happened. 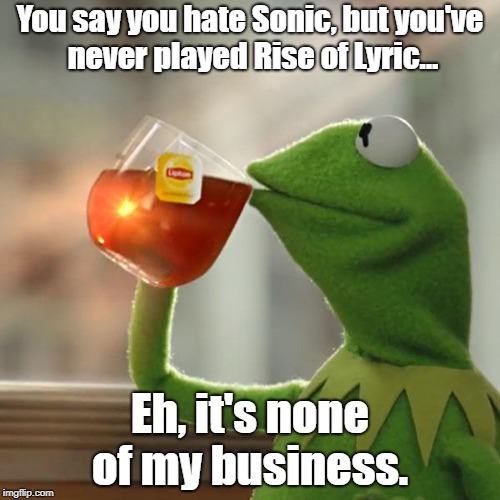 You say you hate Sonic, but you've never played Rise of Lyric... Eh, it's none of my business.